So today I made the most of this week's nice weather and went on a 280-miles solo ride along the Pinnacles Mountain Range here in California. 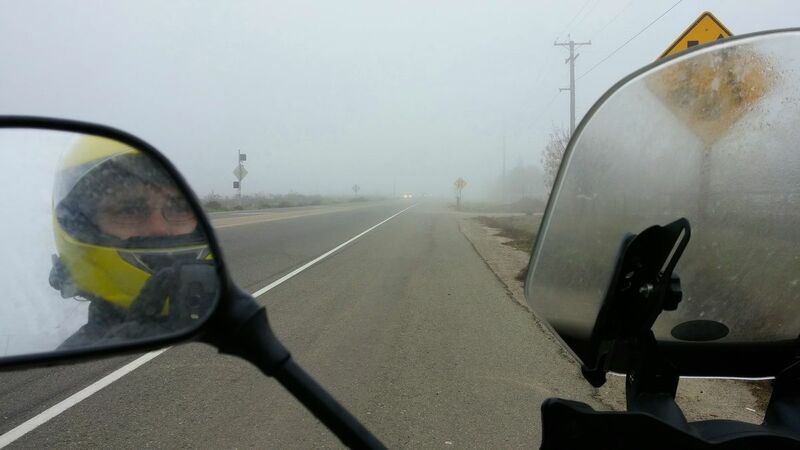 To get there, I had to ride across the whole Central Valley under a very dense fog. 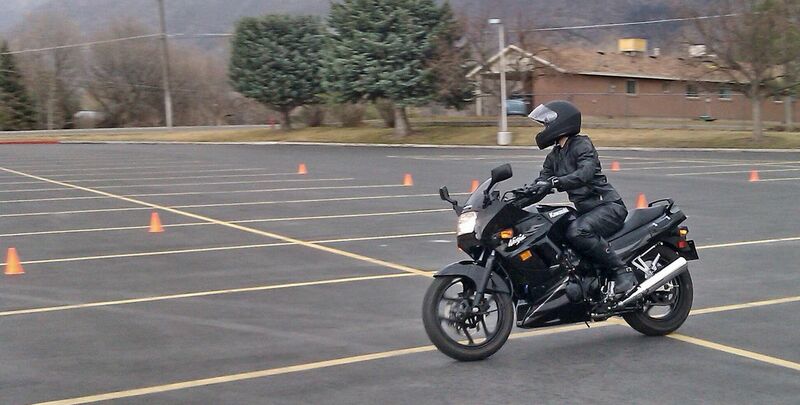 Needless to say, I had a real blast. I'm ready to cross the San Joaquin Valley (70 miles) in heavy fog.